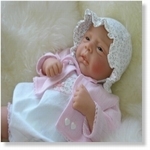 The brand new play doll range from Nicky Creation! 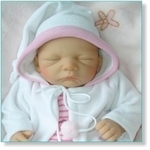 More and more mothers are looking for high-quality dolls for their children. 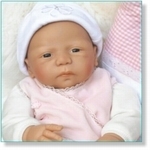 The Reborn dolls are not suitable for children, which is why Nicky Creation has developed the Miaculti Babies range. The best artists make their dolls for Miaculti. Their designs have set new standards. 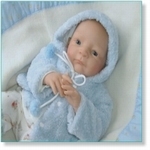 Miaculti clothing is designed by leading artists and can be bought separately to the babies. 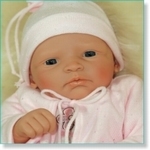 Miaculti Babies are made from the high quality products and pass the EN71 regulations. 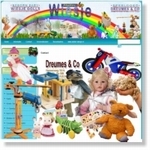 Miaculti uses high quality products from Real Effect. Can you resist little Nick? Mia is dreaming of her new mummy. Princess Sofia is perfect for you! Watch this dreamer dreams away some pleasure!